Suddenly Single Survival Guide is an ongoing project, focusing on the intersection of grief and finances. The idea was born out of a realization that few quality, current, resources exist which offer the recently bereaved thoughts and helps for coping with the loss of a partner -- while at the same time addressing the immediate financial challenges inherent in such a loss. 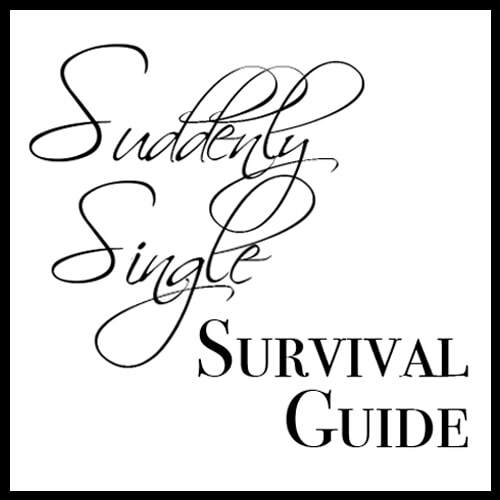 Suddenly Single Survival Guide is the joint project of Ruth Bergen Braun (Counsellor) and Bill Bergen(Investment Advisor, retired), a sister and brother team. Bill shares his practical approach to financial well-being while Ruth writes about various aspects of grieving well. The website was launched in early summer 2017. Weekly updates include blog posts as well as brief readings under the tab Mourning Minutes. Ruth and Bill continue to develop SSSG and plan to offer seminars for both financial professionals, grieving individuals, and others in the near future.